The Acura MDX enters into 2018 with several minor enhancements. Its re-imagined infotainment system features more intuitive menus and a redesigned dual-screen interface enhancing overall responsiveness by 30 percent. 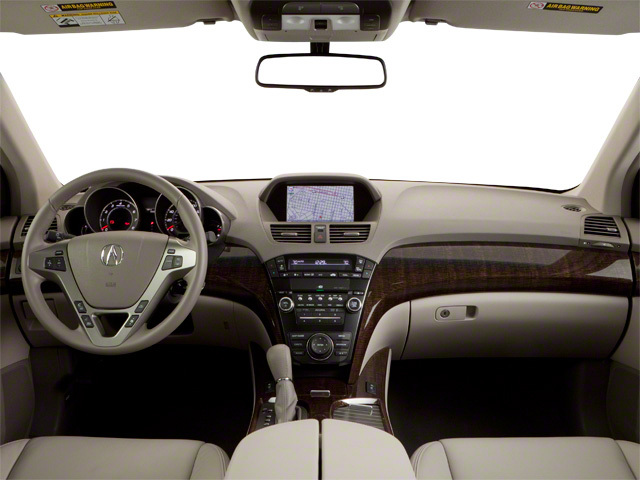 Inside, Acura has given the MDX more tech to make the vehicle even easier to live with, including standard suite of safety and driver assistance technologies and entertainment options like Apple CarPlay and Android Auto. Basque Red and San Marino Red have been added as available exterior paint schemes. 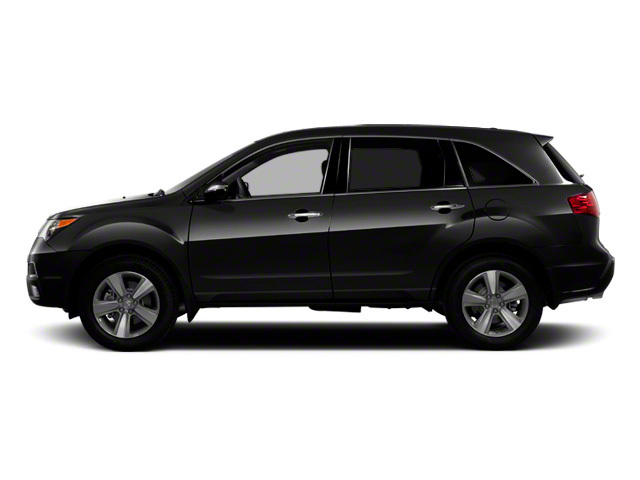 The Acura MDX seems to grow in popularity every year and the third-generation model is no exception. 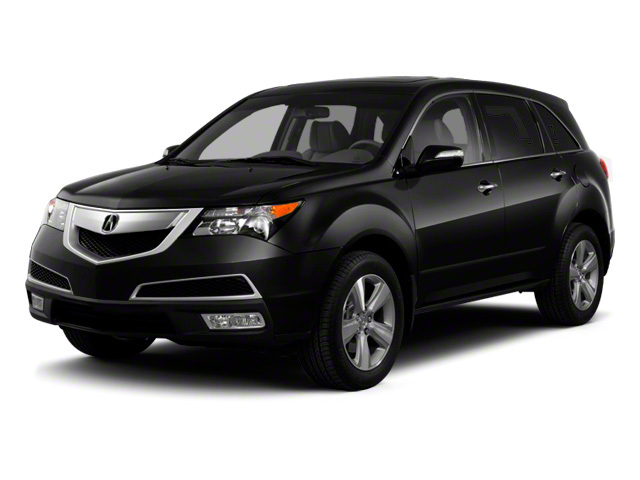 Acura's mid-size luxury SUV is easy to love and even easier to live with. Three rows of seats make carpooling easy, while increased cargo space behind the second row of seats make carting around a weekend project's worth of gardening supplies a snap. For those who don't need Acura's excellent Super Handling All-Wheel Drive (SH-AWD) system, front-wheel drive availability makes the MDX a bit easier on the wallet. 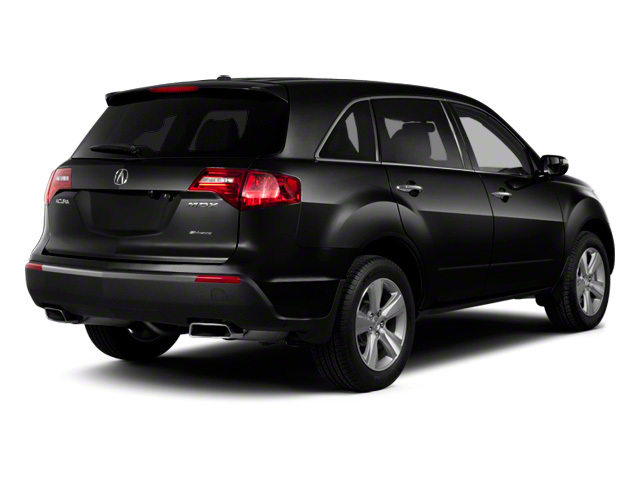 Like all Acuras, the MDX is loaded with plenty of excellent, useful technology to enhance entertainment, comfort and safety in equal measures.